Can't wait for the Saber buff tomorrow (possible evade/invincible) so people can overhype how awesome and amazing Saber is until people realize that it really doesn't solve her underlying problem of "strong NP every 6 turns and that's about it". And more wine for Pola. And Melt Virus buff comes in at the end, hurray! This CM was shown during Fate/EXTRA Last Encore. Looks like we have to wait until April. Last edited by Mikan; 03-17-2018 at 11:47 PM. How are you guys doing with the Saber wars re-run? I have to say without the LB'd damage CE's from last time it's kind of a slog for me. Also i kinda feel the Point rewards are pretty low even on the lvl 90 40 ap. Hopefully i can get all Saber lily copies, i might have to rush a few gold apples on the Weekend. @Raven2k5 I been slacking on this revival event. I probably just gonna relax because I already completed Saber Lilly 2 years ago, anything from this event is just bonus to me. 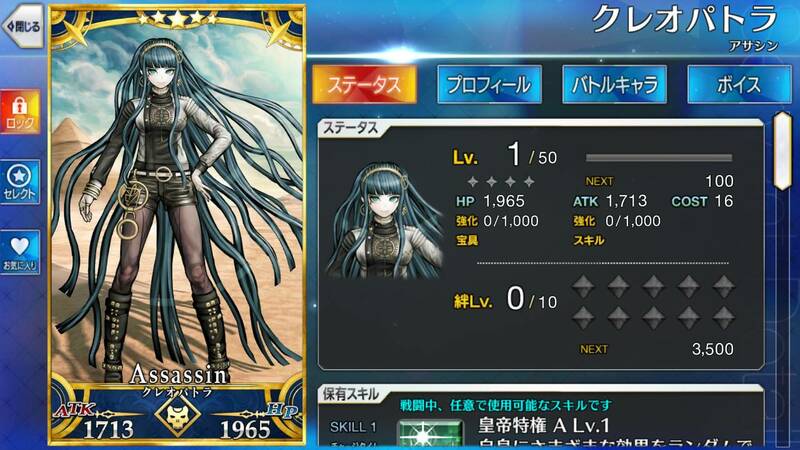 But you still need to gather 1,7 mil points for the last 4 star Fou. :P You wouldn't just abandon the last of our fluffy friends would you?! Yeah i also really hope we get a second part for saber wars. Hopefully with a little bit less grind.